Atonement Lutheran Preschool is conveniently located just west of Skyview High School at 1290 Sierra Granda Blvd. Enrollment for 2017-2018 is now open with classes for 3-5 year-olds on Mondays, Wednesdays and Fridays from 9am to 11:30am. We are currently pursuing ELEA accreditation and offer small student-to-teacher ratios and academic excellence with certified and experienced teachers/staff. Atonement Lutheran Preschool is a vital ministry of Atonement Lutheran Church, where we bring the hope we share in Christ to all! Atonement Lutheran Preschool students enter kindergarten fully-prepared socially, spiritually and academically. Students learn with developmentally appropriate lessons, Chapel Time, music, exercise, and play. Tuition is $160/month, with $50 nonrefundable registration fee (on or before April 1) or $75 nonrefundable registration fee (after April 1) to Atonement Lutheran Preschool. To apply, complete the *preschool application form and email to preschool@atonementbillings.org or mail to Atonement Lutheran Church, 1290 Sierra Granda, Billings, MT 59105. For more information, email preschool@atonementbillings.org or call 406-245-7004. 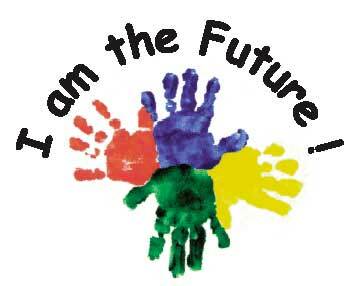 *Note: The preschool application form is a PDF enabled web form. You can complete the form online and then save and email as an attachment to preschool@atonementbillings.org, or you can print the form and complete manually. 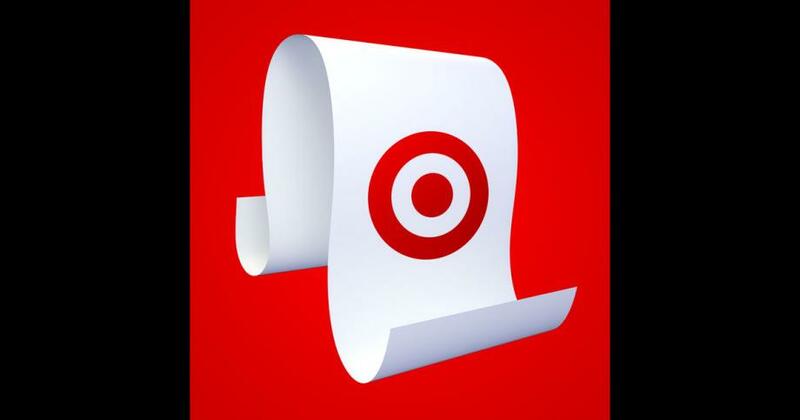 Click the Target wish list icon to donate school supplies to Atonement Preschool at the convenience of your phone or computer. Thank you for your generous donations of supplies, talent and monetary gifts. Atonement Lutheran Preschool is blessed to be a part of Atonement’s ministry!